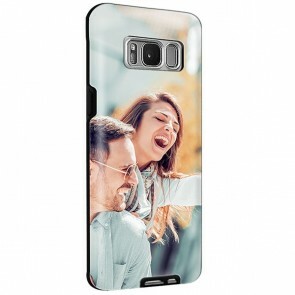 Would you like to design your own Personalised Samsung S8 Case? Well search no further, at MyPersonalisedCase.co.uk, we have you sorted! It's quick and easy for you to design your own Samsung Galaxy S8 case right now. 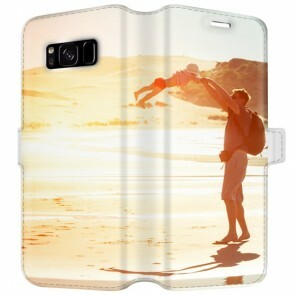 All you have to do is first choose the case that fits your wants, upload the perfect picture and then make a really unique Personalised Samsung S8 Case with text and features with the help of our very simple customizer. 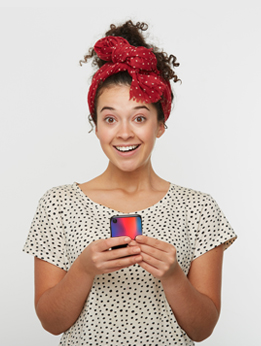 Our cases would be a perfect gift for a friend, family member, even for yourself! The process for you to make your own phone case is really simple - give it a go today. Are you sure you have the right model? We also offer Personalised Samsung S8 Plus Cases!